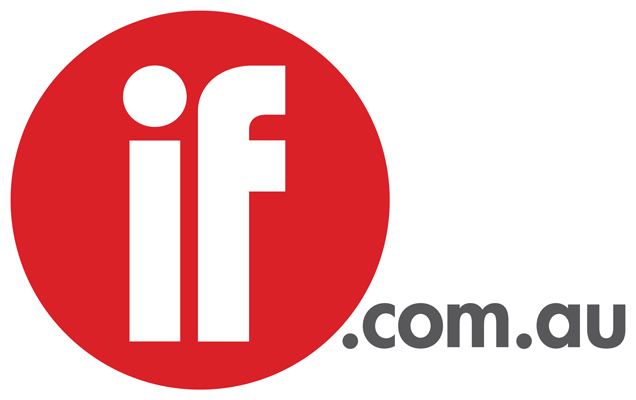 The directorial short film debut from writer/director/actor Dustin Clare, called Cane Cutter, will have its world premiere at the prestigious Palm Springs International ShortFest – the Short Film Festival & Film Market in August. Cane Cutter, an independently financed short film, is the first project to be completed by production company Fighting Chance Films. Dustin this week joins the cast of Satisfaction series two, now shooting in Melbourne and scheduled to air on showcase this summer, and is previously best known in Australia for his role as Riley Ward on McLeod’s Daughters. Dustin traveled previously to Palm Springs as the star of a Perth-shot short film Iron Bird, directed by Chris Richards-Scully. “Palm Springs International ShortFest is a wonderful festival, from the quality of films they select to the marketplace they run. You have the opportunity to meet producers and production companies and you can forge relationships with film makers and directors, which is what I was able to do last year. To be invited to screen there with my first film as writer/director is something I am really excited about,” said Dustin. Cane Cutter is a story of mateship, and the lengths one will go to, to protect it. 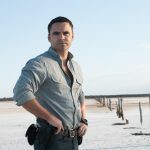 The 8-minute film was shot in the country town of Ballina on Super 8 by DOP Jim Lounsbury, produced by Dustin Clare and Clarke Richards for their production company Fighting Chance Films and stars Gillian Alexy (West, McLeods Daughters), Clarke Richards and Dustin Clare.